How to fabricate occlusal rims quickly and easily either at your dental lab or in your dental office. Occlusal rims are still one of the best ways for the dentist and the lab technician to establish vertical, midline, tooth position, etc. Doing it by hand works well, but is slow and laborious. Using an electric occlusal rim former is quicker, easier and cleaner. There is no need for torches or Bunsen burners, and it’s all accomplished in a few short and easy steps. 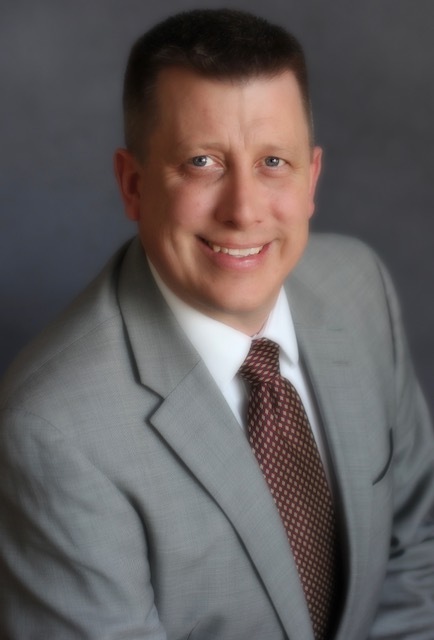 Phil has been the Director of the Mortenson Denture Center since 2015. He has worked in various positions in several dental laboratories since 1996. Some of his positions include Vice President of Business Development, Lab Manager, and waxer and denture finisher at the bench. In addition to obtaining his degree in dental technology, Phil has also worked chairside as an EDDA (Expanded Duty Dental Assistant), where he was responsible for placing temporary and permanent restorations, removing sutures, and taking x-rays.